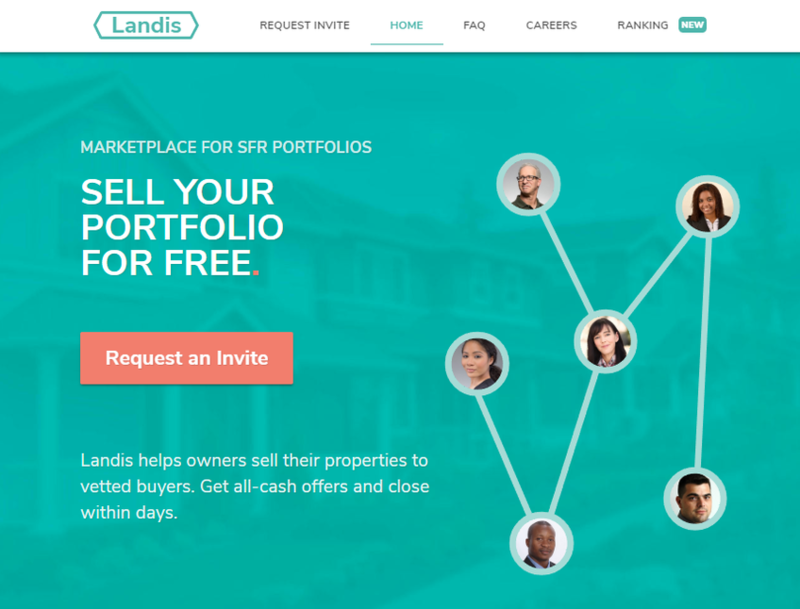 Landis is an online selling and buying platform focused on real estate transactions. Their mission is to provide liquidity to the real estate industry. Landis allows a seller to begin a sale process in minutes, get an offer within days and close shortly thereafter. Landis manages the entire sale process online.